Why Do They Fight For Gold? Beverly Bohringer The big companies that make these pesticides need to developer one that are nature friendly. They have a obligation to the public to do this. Jay Beacham Services They won’t however. only for financial gain at whatever the cost to people and the world. Money is their foremost goal no matter anything else. But it has always been so on this earth. mostly in Utah Valley and Salt Lake Valley. As we drove south past the Geneva Steels Works (quite a sight at night with all the lights, furnaces, etc. I wrote that and more down over the years and published it. Now it is at the arrangers for the final work over. Here are some of the lyrics for you to consider. children and other innocents as their pawns to amass wealth before it’s to late. promote a pawn to become any other piece (typically a queen) if it reaches the opponent’s end of the board. -a person used by others for their own purposes. We are expendable in their craze for wealth. 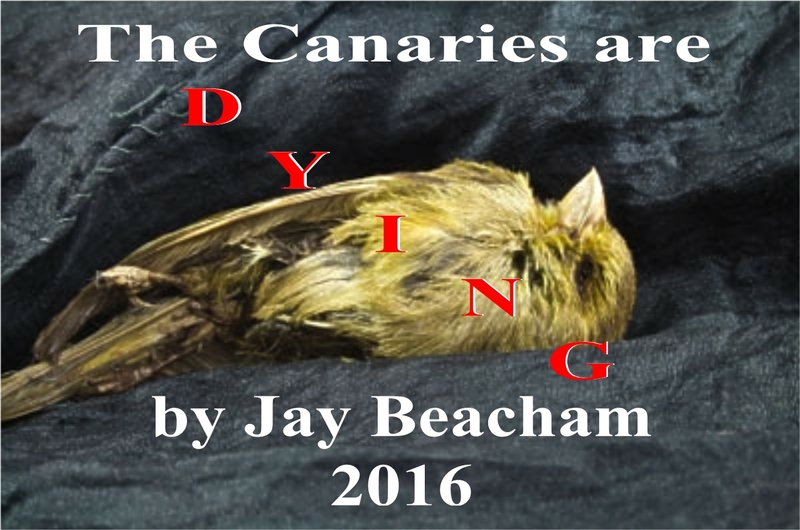 ”The Canaries Are Dying is the name of a book about man made and natural chemical related illnesses. It is soon to be published. of our modern scientific world. 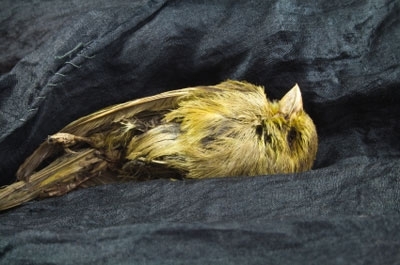 It is written in hope that some future suffering can be averted. disastrous results to all concerned.